1911 Honus Wagner closes out the season with a .334 average, good enough to earn the "Flying Dutchman" his National League record eighth, and final, batting title. 1903 In Game 8 of the series, the Boston Pilgrims (Red Sox) defeat the Pirates, 3-0 to take baseball's first ever world championship, 5 games to 3. In the 95-minute contest, Bill Dinneen gets the win over Pittsburgh's Deacon Phillippe in front of a Huntington Avenue Baseball Grounds crowd of 7,455 fans. 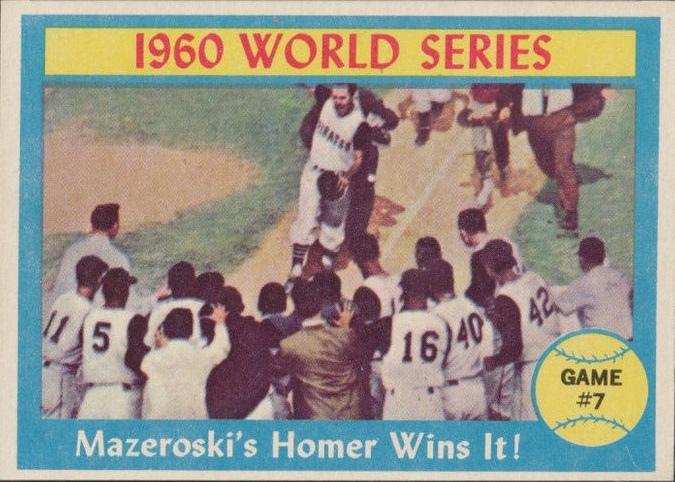 1960 In Game Seven of the World Series at Forbes Field, Bill Mazeroski leads off the bottom of the ninth with the most dramatic home run in Series history, a blast over the left field wall, breaking a 9-9 tie with the Yankees and bringing Pittsburgh its third World Championship. 1971 In the first World Series night game ever played, the Pirates defeat the Orioles at Three Rivers Stadium, 4-3. Roberto Clemente's three hits contribute to the Bucs overcoming the Birds' three-run first inning. Milt May drives in the winning run with a pinch-hit single in the eighth inning. 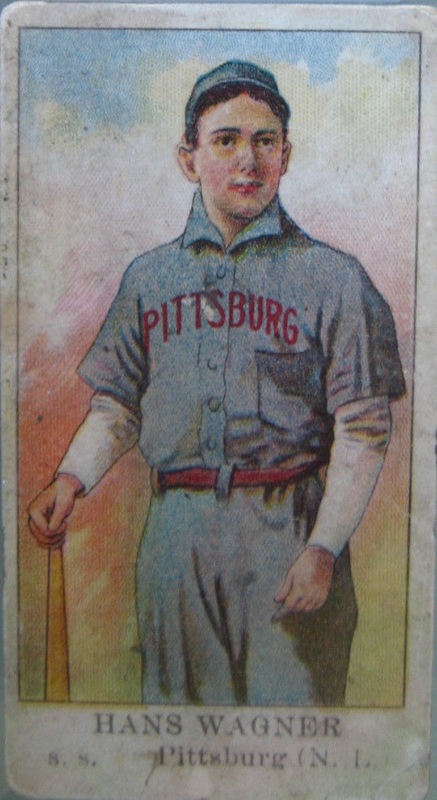 1909 Pirates beat Tigers, 5-4, forces first full 7 game World Series. 1952 The Reds obtain outfielder Gus Bell from the Pirates in exchange for Cal Abrams, Gail Henley and Joe Rossi. 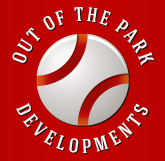 The newest Cincinnati flychaser, considered one of general manager Gabe Paul's best acquisitions for the team, will become a fan favorite and will hit .288 during his nine-year tenure in the Queen City. 1992 In Game 7 of the NLCS, Francisco Cabrera's ninth inning, two-out pinch hit single tallies two runs giving the Braves a stunning comeback victory, 3-2 over the Pirates. The backup catcher had only three hits during the regular season. 1892 On the last day the season, Cincinnati pitcher Charles 'Bumpus' Jones, in his first major league start, no-hits Pittsburgh. This will turn out to be the latest date in the season that a no hitter is ever thrown in the major league. 1925 The Pirates become the first team to win a World Series after being down three games to one when the Bucs beat Washington and Walter Johnson in Game 7, 9-7. Kiki Cuyler's bases-loaded double with two outs in the eighth inning proves to be the difference. 1909 In a World Series showdown between two of baseball's premier players - Honus Wagner vs. Ty Cobb - the Pirates down the hometown Detroit Tigers, 8-0, in Game Seven to become World Champions for the first time. The real star of the Series, though, is rookie pitcher Babe Adams, who notches three victories (also games 1 and 5), including the decisive seventh game shutout. 1949 Brooklyn does not renew Branch Rickey's contract as president of the Dodgers. Rickey will join the Pirates as the team's executive vice president and general manager, with his son, Branch Jr., assuming the post of Pittsburgh's vice president and farm system director. 1971 Behind Steve Blass’s complete-game four-hitter, the Pirates beat Mike Cuellar and the heavily favored Orioles to capture their fourth world championship in franchise history. Immediately after the Game 7 victory, rookie hurler Bruce Kison and his champagne-soaked best man Bob Moose are whisked away from Memorial Stadium by helicopter to a waiting Lear Jet to attend the 21-year old’s 6:30 pm wedding in Pittsburgh, in which the groom will arrive 33 minutes late. 1971 Steve Blass hurls a four-hitter and Roberto Clemente homers off Baltimore's Mike Cuellar as the Pirates win Game Seven of the World Series, 2-1, at Baltimore, earning Pittsburgh its fourth World Championship. Clemente has hit safely in all seven games of the series, a feat he also accomplished in 1960 against the Yankees, to extend his consecutive Fall Classic hitting streak to 14 contests. 1979 At Baltimore's Memorial Stadium, Jimmy Carter throws the ceremonial first pitch prior to the Pirates' 4-1 defeat of the Orioles in Game 7 of the Fall Classic. It is the only time the Commander-in-Chief will perform the pre-game ritual during his presidency. 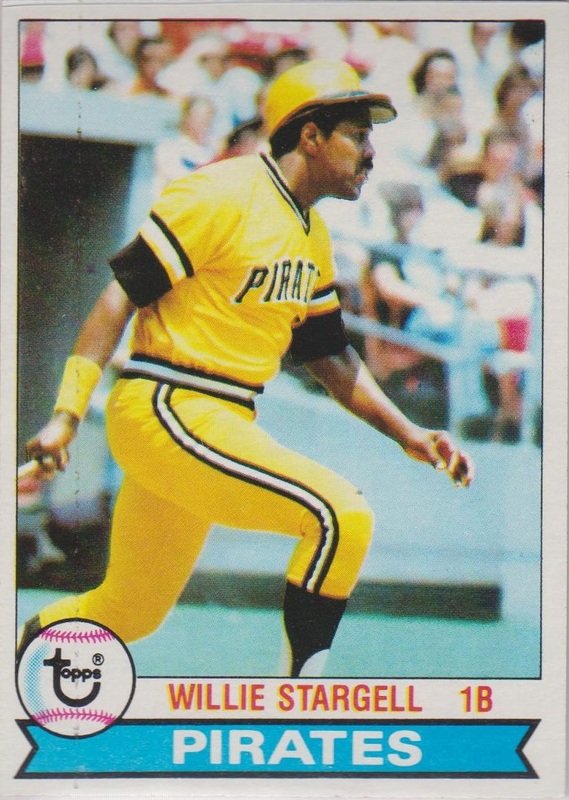 1979 In Game 7, Willie Stargell goes 3-for 4, including his third home run in the Series, propelling the Pirates to a 4-1 victory over the Orioles. The Bucs overcame a three games-to-one deficit to win their fifth World Championship in franchise history. Stargell is named Series MVP after the Pirates erase a three-games-to-one deficit and ground the Orioles. 1991 The Atlanta Braves beat Pittsburgh Pirates, 4-0 to win the NL pennant in 7 games.